Devo guitarist Bob Casale has died at the age of 61. The musician was part of the classic lineup of the group alongside his brother Gerald, Mark and Bob Mothersbaugh and Alan Myers. 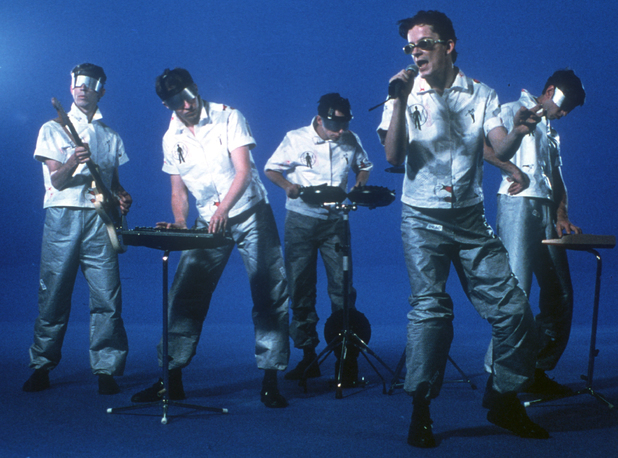 Gerald told TMZ: "As an original member of Devo, Bob Casale was there in the trenches with me from the beginning. "He was my level-headed brother, a solid performer, and talented audio engineer, always giving more than he got." Bob died yesterday (February 17) after heart failure resulting from other health complications. His bandmate Myers passed away last year after a battle with cancer. Devo split in 1991 but the Mothersbaugh and Casale brothers reformed the group in 1996, releasing Something for Everybody in 2010. The group were best known for their 1978 debut album Q: Are We Not Men? A: We Are Devo! and singles ‘Whip It’, ‘(I Can’t Get No) Satisfaction’ and ‘Jocko Homo’. ‹ FREE MICHAEL MONROE ALBUM WHEN YOU SUBSCRIBE!